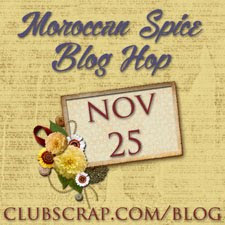 My favorite way to create scrapbook pages the last few years has been using ALSB instructions that Club Scrap creates. There is an ALSB download for each monthly kit, and Crafters have their own special kits and instructions to use at our workshops. So what is Assembly Line Scrapbooking, you may ask? Simply, it's taking a stack of papers, following cutting instructions, and assembling layouts...all before even deciding what photos will go on the pages. It takes a lot of the stress of planning a page out of the equation, though it is just as creative as "traditional" page building. 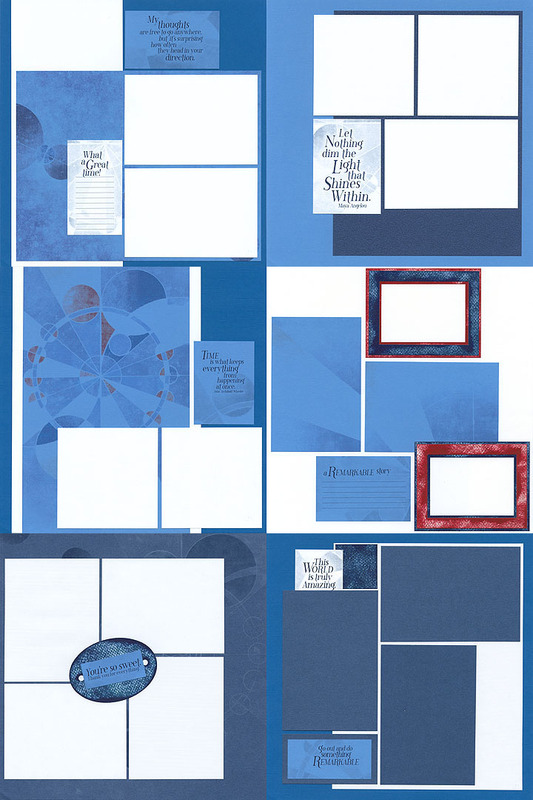 Once the elements are cut, they can be placed on the page in any fashion, and embellishments, photographs, and text are added to make each page unique. Some CS members "ALSB" their kits as soon as they arrive. The pages are then ready for photographs, whether the scrapbooker finds them in her box of waiting photos, has them on her camera or computer, or hasn't even taken them yet! I've got two ALSB workshops coming up in June. On the 12th, I'll be teaching using the Crafter exclusive Blue Orchid kit. This one is a beauty! 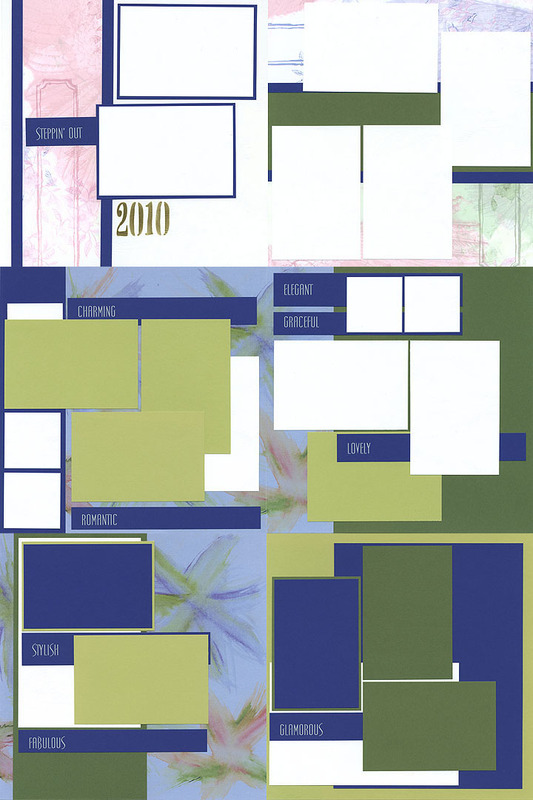 With its shades of blues and greens and printed papers, it is a very classy kit that can be used for a variety of layout topics. Each of our Crafter kits has something special, and this kit comes with a number stencil. We'll be learning a basic stencilling technique in this class. On the 14th, the workshop kit is another Crafter exclusive, Blue Moon. Shades of blues with white and a hint of red--really great for pages featuring boys, or even tomboys! The special elements in this kit are some cool frames that we'll be inking to match the kit. And you'll get plenty of frames for future layouts as well! Stay tuned for info on my next cardmaking workshop! Welcome! I hope you find some projects here that interest you and encourage you to papercraft. You'll find cards, scrapbook pages, and projects--some of my own creation and others from instructions I've been given or found on the internet. My main source of supplies is Club Scrap, but I also use tools and materials from other companies. See my list of favorites below. I am a wife, mom, homemaker, small business owner, and college student, as well as an Army brat and veteran Navy wife, who loves to scrapbook and make cards in my limited spare time. My favorite materials are from Club Scrap--I've been a member since June 2002. The quality and creativity can't be beat! I am blessed to have a very large crafting room where I create, and I enjoy sharing those creations with others. My favorite scrapbooking subjects are my family (husband, daughters, nieces and nephews), pets (horses, dogs), and our travel experiences.